Social media is a highly effective way for small businesses to market and display their services. One social media platform that has been introduced and is very different from other social media platforms is Google Plus. 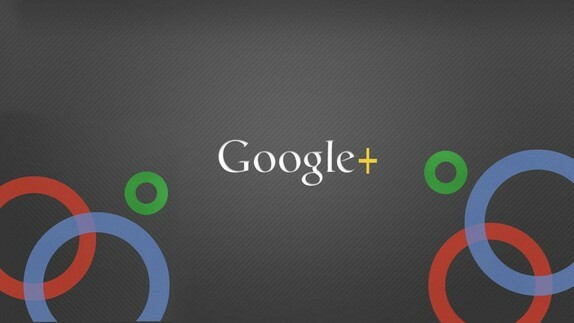 Google Plus is a social layer for Google services that lets people connect and share content to friends, family and can help with expanding your business. But what are ways to help your small business grow using this platform? There are as many as 2.2 billion users that actively post public content daily. The social web is able to build your reputation online and Google Plus is able to display your personality while giving opportunity for your product to reach the right market. With Google Plus circles, it is easy to identify and share content with your target market and increase networking capabilities. When trying to reach more users, Google Plus can also help bring your business ranked higher on the Google search engine. Compared to using other social media platforms, Google Plus profiles appear on the top of the search results which can help a small business flourish. This ability helps bring in customers in by giving key information such as location, phone number, and reviews. Having a platform working with the Google search engine can a small business connect to a side range of audience. A feature Google plus offers is a video chat tool. The video conferencing can video chat with up to six people and host up to 10 video parties. Google plus brings many opportunities to your business when using video chatting because large or small companies are able to meet with different geographical departments or even meeting different parts of the supply chain. Kenneth C. Wisnefski, founder and CEO of WebiMax a SEO company uses Google Plus in his business. “The screen share feature works great,” he notes. However, “Ensure you have a secure and fast internet connection”. Google Plus isn’t just another social media network for small business but a platform that can help boost a business’s online presence with using the ultimate resource of Google. If a small business is trying Google Plus for the first time understand that if your target audience is known to use all Google services to make your business a success.